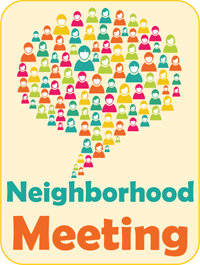 Everyone is invited to our monthly meetings! This month, we will learn about something called the Transportation System Plan (a long-term plan for transportation across the City). We'll also hear about some changes coming to short-term rental regulations and this week's Cleanup/Litter Pickup Day.